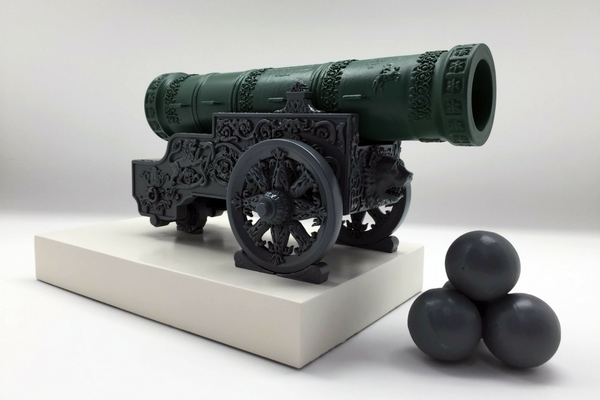 While the future of printing certain items and weapons will continue to be debated in the US court system, this 3D printed replica of Tsar Cannon is truly a work of art. While not functional, the amazing attention to detail and brilliance of this piece make it an absolute show stopper and high quality museum piece. With 3D technology continuing to innovate at a rapid rate, we’ll soon see all sorts of historic marvels recreated and displayed. While not nearly as aesthetically remarkable as our Tsar Cannon, these 3D printed bus shelters are remarkable in their own way. 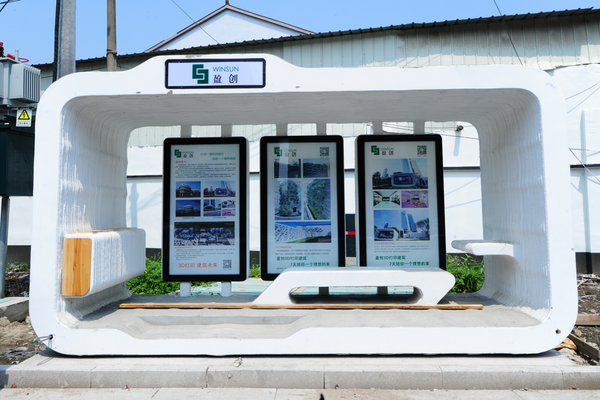 Printed in one night and made entirely from recycled materials, these Chinese-made bus shelters are both environmentally friendly and a manufacturing marvel. These are now popping up all over Shanghai and other cities as the production ramps up and more infrastructure projects leverage the power and efficiency of 3D printing. 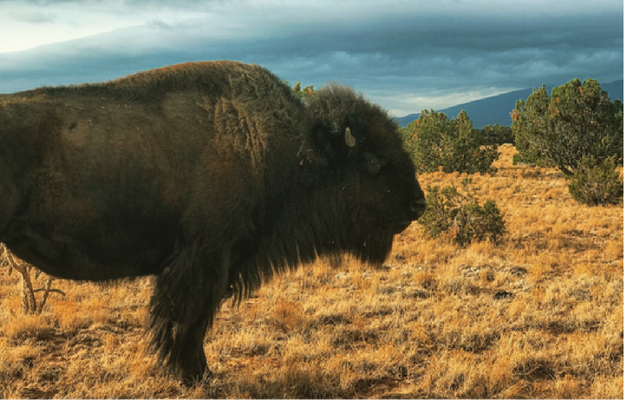 A lot of attention gets paid to some of the incredibly large objects that can be 3D printed, but very little is said about the immense power of 3D printing extremely small objects. 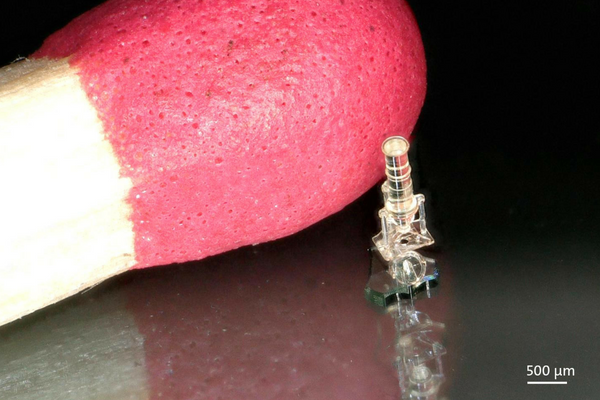 From delicate electronic parts to works of art that can only be appreciated through a microscope, the innovations made in nanosized 3D printing cannot be overlooked. In addition, exciting new nano printed technology can be successfully applied to the healthcare industry and beyond.